Currently, we offer passport acceptance services at six libraries by appointment. 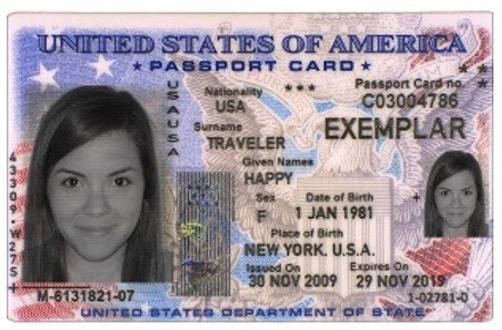 For more locations that offer passport acceptance, please visit the U.S. Department of State Passport Agency website. Please note: Costs are determined by the U. S. Department of State. Please make Application Fee checks payable to U.S. Department of State and Acceptance/Execution Fee checks payable to LA County Library. For land or sea travel to Mexico, Canada, Caribbean, Bermuda only. Cannot be used on flights. Make an appointment with the library. Completed, unsigned application form DS-11 (PDF or complete online & print). The Library will have copies of the DS-11 available to complete too. Original documents must be submitted, and will be returned to you by the U.S. Department of State. Acceptable evidence includes: Certified U.S. Birth Certificate, Naturalization Certificate, previous U.S. Passport (may be expired, must be undamaged). Note: The U.S. Birth Certificate must be original and list your full name, date & place of birth, and parent(s) full names. The California Certified Abstract of Birth and the Texas Certified Abstract of Birth are NOT ACCEPTED by the U.S. State Department. You may NOT submit a hospital birth record. See the Passport website for additional requirements. If you need your birth certificate, contact the County Recorder or Registrar of Birth. You can also find this information using Vital Check at 800.255.2414 or www.vitalchek.com. If you were born in Los Angeles County, in-person requests can be made at local Registrar-Recorder/County Clerk Offices. Government issued I.D. as well as a photocopy of the front and back of the I.D. Acceptable identification include valid Driver’s License, California I.D. 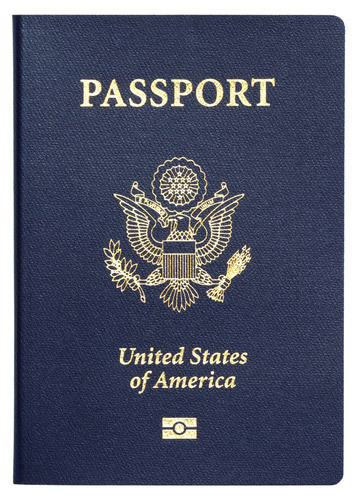 card, previously issued U.S. Passport or current Military ID card. For passport for minors, both parents and the child must appear and there are special additional requirements. Please see: Passports for Minors under 16 year old and Passports for Children Age 16 and 17. 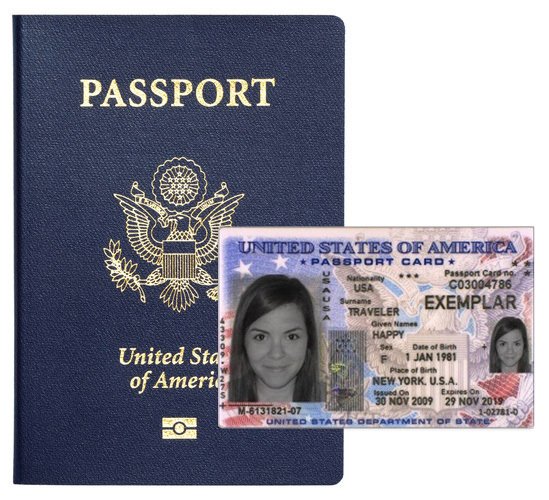 If you are traveling within 2 weeks and need an emergency passport, the library cannot process the application. You must make an appointment with the Los Angeles Passport Agency. You must show proof of travel (i.e. airline tickets). Please visit the U.S. Department of State website for more information. To speak to a customer service representative at the National Passport Information Center, please contact 1.877.487.2778 (Mon-Fri, 8 am – 10 pm Eastern Time, except Federal holidays). The LA County Library does not take photographs. You need one, 2″ x 2″ passport photograph. The background must be light colored. You may not submit school photographs. Below, please find locations near our libraries that take passport photos. Fees vary. List updated 1/2016.